Harvest and AvalonBay are in talks to finish the Contra Costa Centre Transit Village. 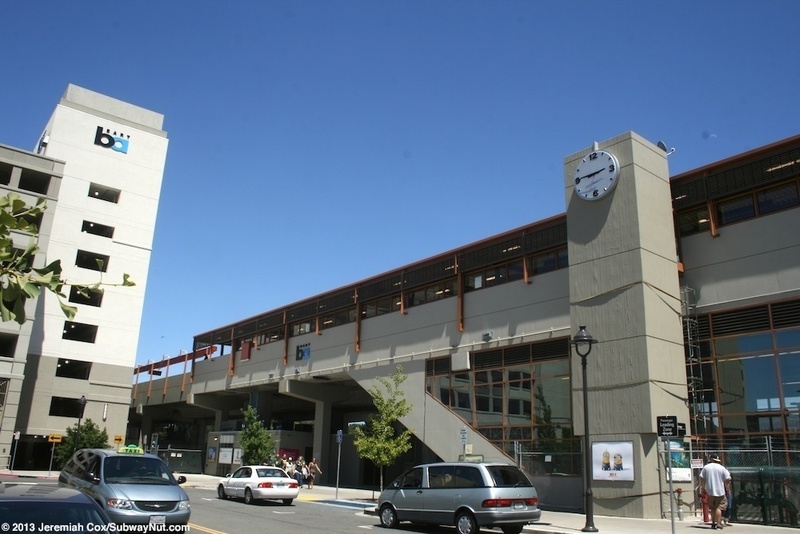 After over 15 years, the Contra Costa Transit Center could be poised for completion. Harvest Properties Inc. is in talks with AvalonBay Communities Inc. and local officials to develop the 2.2-acre site on the western side of the Pleasant Hill station, according to sources familiar with the discussions. The land is approved for 290,000 square feet — or 12 stories — of office space. Arlington, VA-based AvalonBay has a ground lease on the site, called Block D, and the adjacent site to the east of the BART station, where it recently broke ground on 200 apartments. Both properties are in an unincorporated part of Contra Costa County near Walnut Creek. If selected, Harvest would be assigned the development rights for the remaining parcel, which could become the largest new office development in the area since Harvest and Equity Office’s 255,00-square-foot, six-story property at 3055 Oak Road was completed in Walnut Creek in 2009. Harvest is headquartered in Emeryville. Maureen Toms, deputy director of Contra Costa’s Department of Conservation and Development, is working with the Pleasant Hill BART Leasing Authority, the group of local officials negotiating for Block D. She confirmed that the authority is in talks with one of three developers that submitted proposals, but declined to confirm Harvest’s involvement. Harvest also declined to comment. “The end goal is to finish what was proposed back in 2001 and complete the vision,” Toms said.